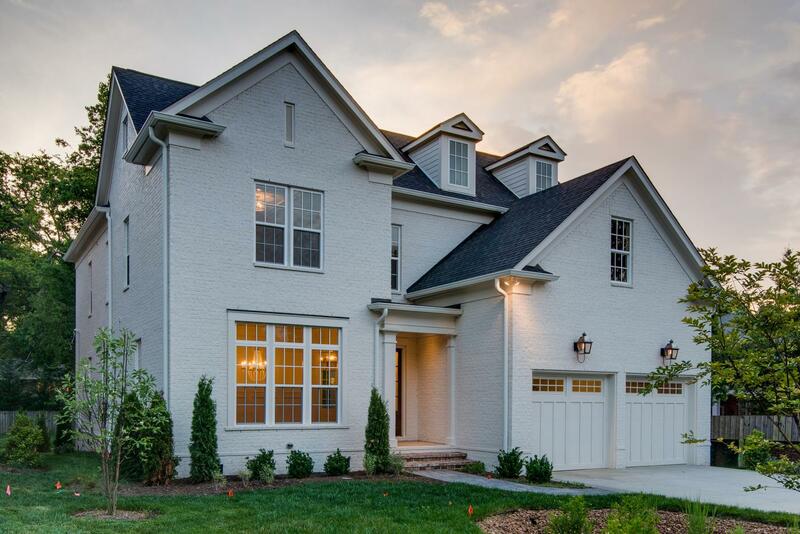 Green Hills is a popular upscale neighborhood with tons of shopping and access to local parks (Radnor Lake State Park and Percy Warner Park). 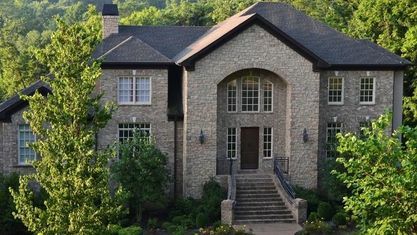 The Green Hills properties offer a wide range of Million Dollar Homes, Green Hills New Construction & Green Hills Townhomes. 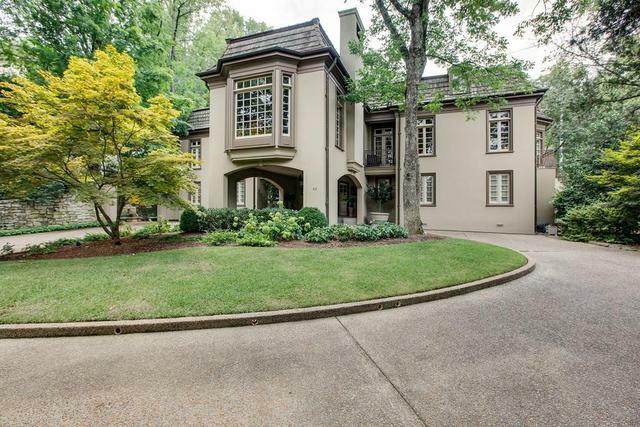 Popular streets for residential living in Green Hills include Granny White Pike, Woodmont Boulevard, Glen Echo Road, Estes Road, Hobbs Road and Draughton Avenue. 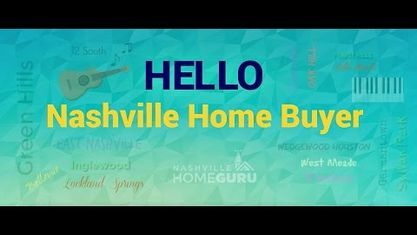 Nearby Nashville Neighborhoods include Belle Meade, 12 South, Forest Hills, West Meade, Sylvan Park, Oak Hill and The Nations. 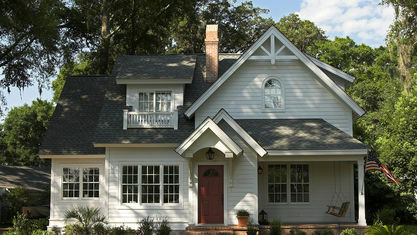 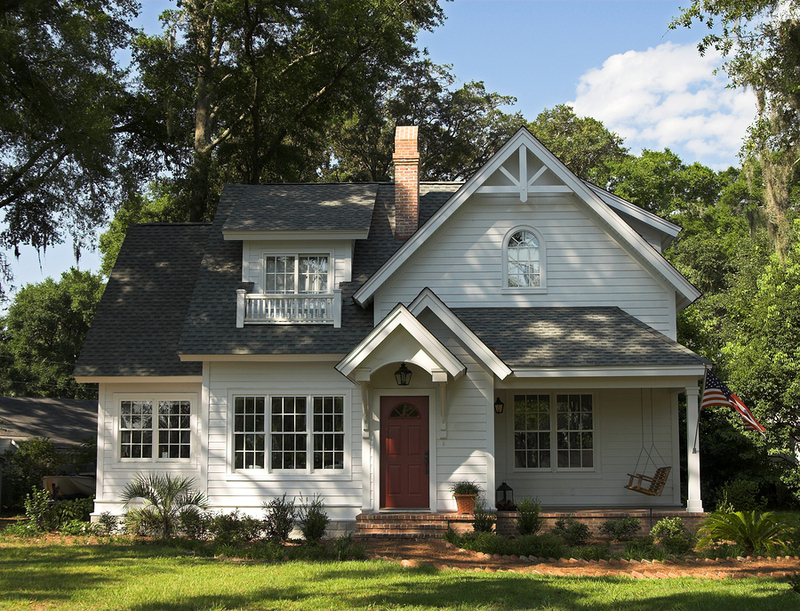 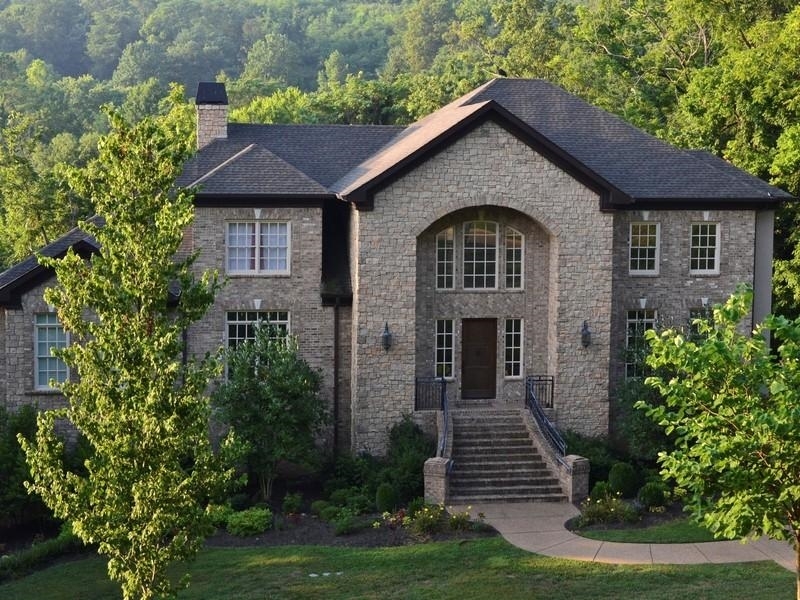 View our selection of available properties in the Green Hills Real Estate area. 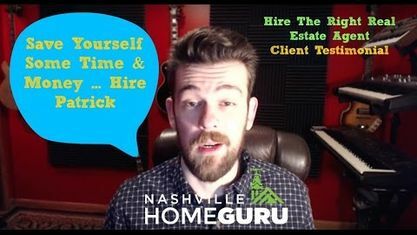 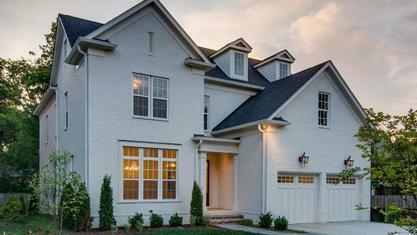 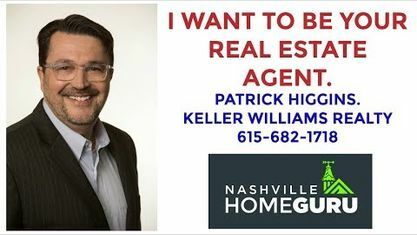 Get to know Green Hills Real Estate better with our featured images and videos.